People who experience trauma can find that it significantly interrupts their life and the way that they adapt to the world as they grow up. Someone who goes through trauma at a very young age will be dramatically shaped by their experience and it may cause them to struggle with certain behaviors or symptoms that interfere with their normal functioning. Trauma at any age can have a negative impact, however, if a person does not receive the proper care and treatment to help them recover from what they have been through. Recovering from trauma can be a long process and can take place over the course of many years but certain kinds of treatment can help improve symptoms that stem from trauma. People who have dealt with trauma often struggle with issues such as substance abuse and other addictions as a type of self-medication. The pain that they feel as a result of their trauma is usually something that they struggle to cope with in various ways. When people have issues with substance abuse as a result of trauma it is important for them to heal from their past in order to quit their addiction. Psychological problems and depression stemming from trauma are often to blame when someone has trouble managing their drinking. Healing from trauma can help minimize and reduce other co-occurring problems that are making it hard to for the individual to move on. A traumatic experience can occur in different ways and have a varying level of impact depending on the coping resources a person as at the time of the trauma. The death of close loved one, physical or mental abuse, community violence, a serious car accident or injury, a natural disaster or war and political violence can all be considered types of trauma. Someone who experiences these things may not have the ability to completely recover from them because of their young age or lack of support system. Someone who does not get the help that they need to process their trauma can begin to have complicated responses to what they have been through. For example, many people who have been through abuse or witnessed extreme violence develop symptoms of PTSD or post-traumatic stress disorder. People who don’t get help for their trauma may struggle with feelings of fear, anger, anxiety, irritability and depression or have issues like nightmares and flashbacks of the traumatic event. One of things that can be difficult about trauma is that the feelings associated with the trauma can be triggered at various points in a person’s life. Someone who was abandoned by their mother as a child may experience a traumatic response again if their wife leaves them later in life. 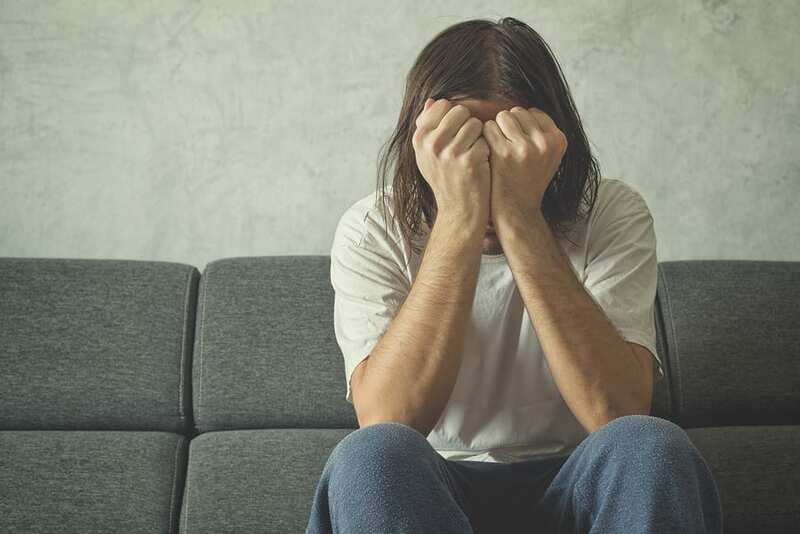 Stressful events can trigger many of the painful feelings that they had when the trauma first occurred and they may not even realize the connection. It is possible to resolve some of the issues that trauma causes through professional treatment, even many years after the event took place. Specialized care from a qualified therapist can help to reduce some of the symptoms that stem from trauma. In therapy, a patient can start to put the traumatic event in perspective and understand how it has affected them over the years. The best solution to recovering from trauma is talking to a professional about the experience of the trauma and getting their insight into how it affected you. If you had no one to talk to about what you were feeling at the time of the trauma it may be been confusing, painful and frustrating. A therapist understands the intricacies of trauma and can help guide you through your emotions as you work to resolve how it impacted you. The most important thing for someone who has experience trauma is to find ways to improve mental and physical health. Firstly, quitting any substance abuse is essential because addictive behavior is a method of escape and prevents trauma from being truly resolved. Someone who has had a traumatic experience needs to take care of their health and do their best to improve issues like depression and anxiety through self-care. People who have experienced trauma also benefit greatly from having a support system of people to talk to. In addition to an individual therapist it is helpful to have group therapy sessions or meetings to attend that center around the particular type of trauma. Talking to other people who have had similar experiences can be a very healing way to process trauma. Remember that to resolve trauma you should never be isolated or alone because symptoms can worsen without proper support. Finding people you trust and can talk to is essential for recovering from trauma. If you need help recovering from a traumatic experience find a professional therapist or a support group as soon as possible.